CompuLab has just introduced its new PC. It’s fast, quiet and most importantly, it’s tiny. Designed around the Intel Atom Z530 1.6 Ghz processor, the smallish Fit-pc2 is a real power-saver too. 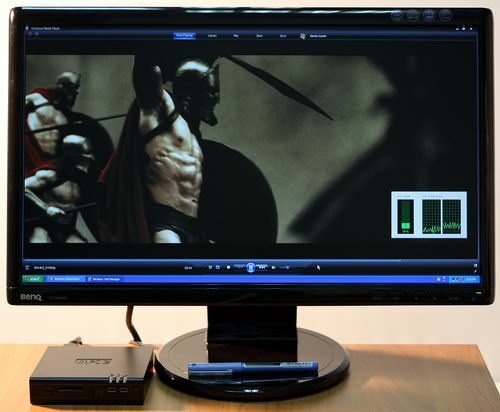 It manages to run Microsoft Windows or Ubuntu Linux, using just 6W and can render full HD 1080p videos with just 7W.